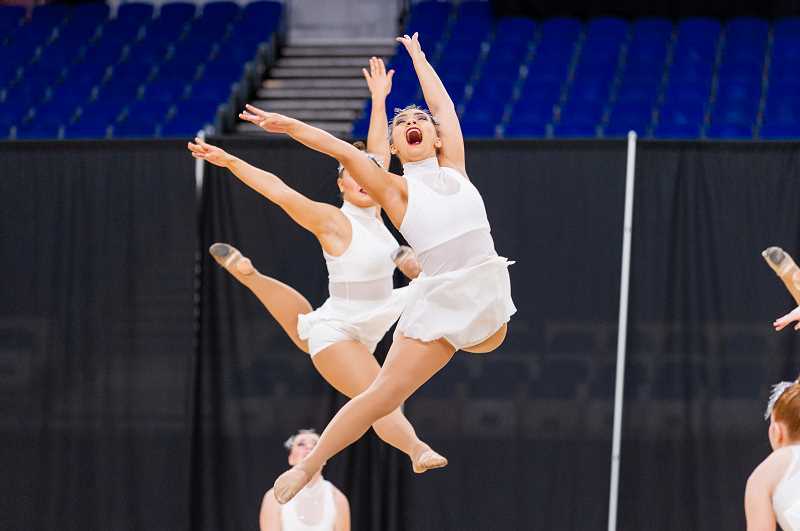 More than 50 teams competed at the 2019 OSAA Dance/Drill State Championship March 14-15 at the Veterans Memorial Coliseum. 5A Wilsonville dance team finished seventh, with 73.83 points. Topping that division was Pendleton at No. 1, with 79.98 pionts; Lebanon No. 2, with 79.30 and South Albany No. 3, with 78.23. Also in the district, West Linn High School competed in the Show Division and finished sixth. Canby won the Show Division and Clackamas was No. 2.